All living things use senses to collect information about their respective environments; humans use five: touch, taste, sight, smell, and hearing. 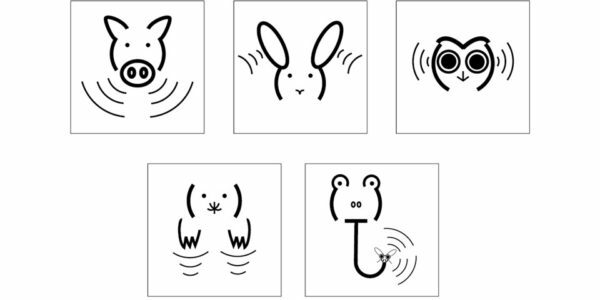 Most animals share these same senses, but some have also evolved special senses that allow them to more deeply understand their environments. Join us to learn about animal senses and how they’re used to navigate the world. Camp is Wednesday, Thursday, and Friday; December 26, 27, and 28, 2018 from 9am to 4pm. Sign up for one day or all three.